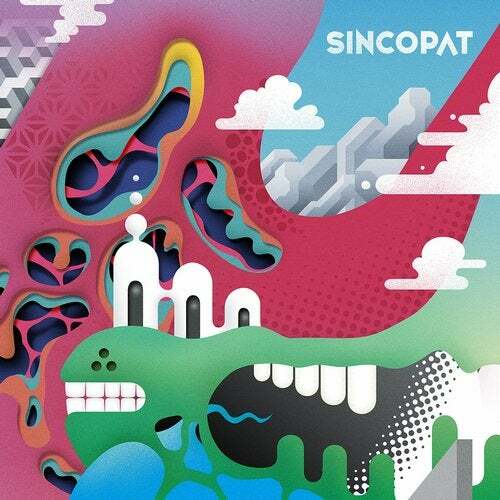 Sincopat welcome back one the most promising artists of 2015. Third Son already released on Sincopat the huge track Entrance Acid, included in the first Vomvo compilation mixed by Darlyn Vlys last year. Born into a musical family and studying many different styles of composition from an early age, Joseph Thomas Price presents three stunning tracks to our label, also including a remix by the label head honcho AFFKT. The talented English producer presents three burner tracks of futuristic and tasteful Tech-House. Rich textures are presented into an amazing and effective base. Three strong tracks which made really difficult for us to choose an A-side here, but lets try to talk briefly about them. Get to the Chopper is a new vision of the Acid House where new flavours are added in perfect harmony. Ptolemy is offering a huge and solid groove, taking the usual Tech-House to another warm level. With Deo, Third Son plays a bit more with melodies, letting AFFKT to twist them and create an amazing reinterpretation of organic music that grows and grows till the ecstasy.